Over time, your teeth can become stained with food, drinks, and age. If you have noticed that your teeth are not as white as they once were, consider teeth whitening from the office of Ronald M. Olszewski, DDS at Always A Smile. We understand the importance of maintaining a beautiful, bright smile and can offer you a safe, affordable way to whiten your teeth in the comfort of our office. 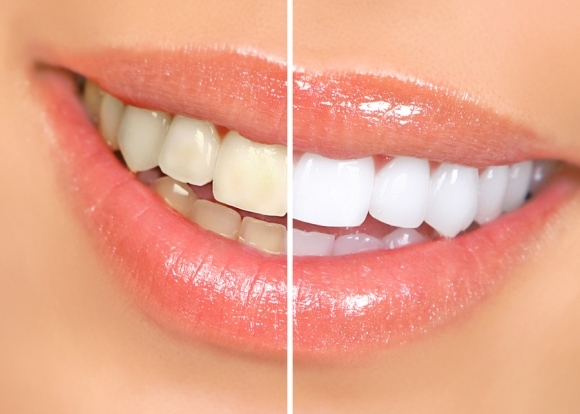 Our Grand Rapids dentist can help determine if our teeth whitening services will be an effective solution for you. We have 25 years of experience practicing dentistry and have the confidence that we can help you improve your existing smile. Please contact us now at (616) 949-1700 to request a free consultation!